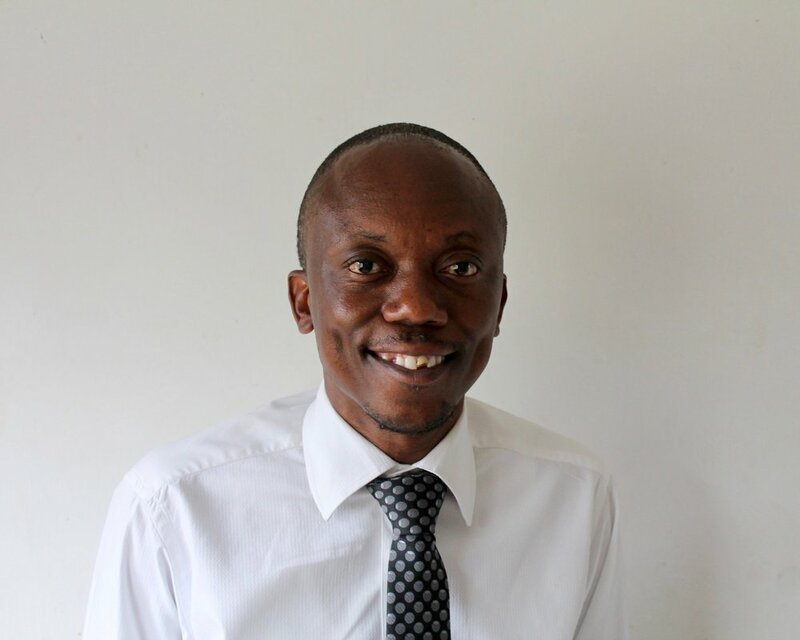 Dirk Phiri joined PEAS Zambia in 2013 and currently serves as the Finance and Operations Manager. After graduating from Northrise University, he worked at an accountancy firm where he studied to become a qualified Auditor. As the Finance and Operations Manager, Dirk is responsible for ensuring that PEAS Zambia delivers on its commitment to sustainability by supporting schools to develop their financial management skills. He also works with the PEAS Zambia team, helping them find ways to operate as efficiently as possible. Currently Dirk is also the acting Country Director of Zambia. To increase his impact at PEAS and within the Zambian education sector more broadly, Dirk is studying for a degree in project management. He also regularly appears on an Ndola radio show, where he offers career guidance, discusses current affairs and provides updates on PEAS and the education sector. Dirk is an avid squash player and has competed in the Copperbelt Open Squash Championship. When he’s not on the court, he spends time with his wife and 4 children, often supporting two of his sons at football games.